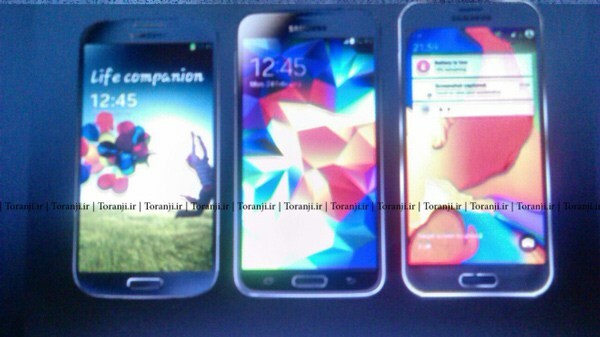 The new pictures of the successor of the Galaxy S5 that will be Galaxy 6 show that the device may in three colors on the market will appear. Still there is nothing official has been released about the Samsung Galaxy S6, there are new photos leaked where the new flagship seen on would be. Several times came the Samsung Galaxy S6 all along in the rumor that includes identification codes and various design photos (of which some had to be taken with a grain of salt). You can also see a few of the new elements - the metal design of the frame in particular. The change, however, is far from ground-breaking, and, at least from this leak, does not seem to live up to the promise of Samsung going back to the drawing board and reshaping the Galaxy S6 completely to ‘Project Zero’level. These images are owned by an Iranian blog, but the reliability is difficult to control them. On the pictures you can see that, if this is indeed the S6, the unit again not show much change in comparison to its predecessors, the Galaxy S4 and Galaxy S5 . In our view, this would indeed be able to show the Galaxy S6, but it is not here pictures made by Samsung. The time at which the devices are announced, namely the Galaxy phones in the last time 12:45. 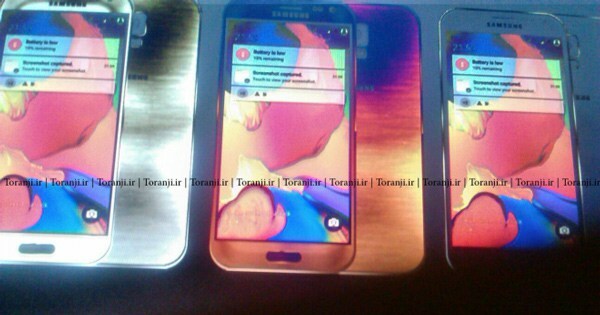 However, this does not mean that the leaked photos may not be the Galaxy S6.